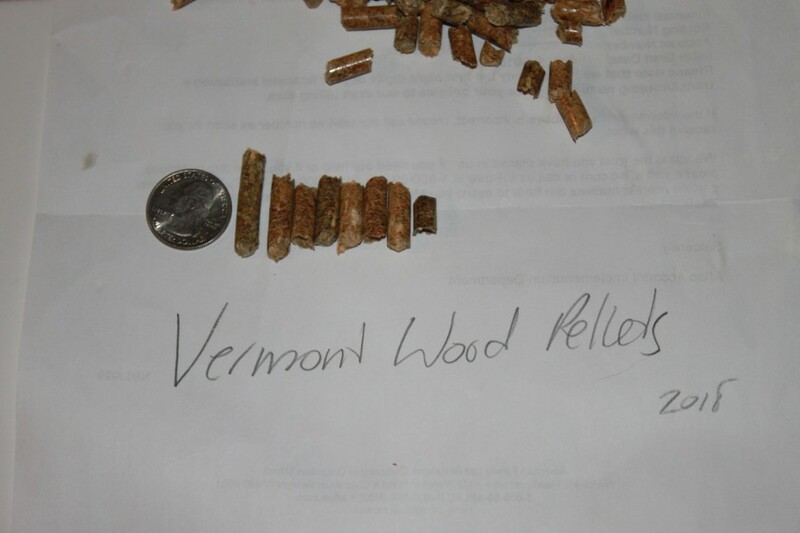 Vermont Wood Pellet make super premium softwood pellets to users throughout New England. 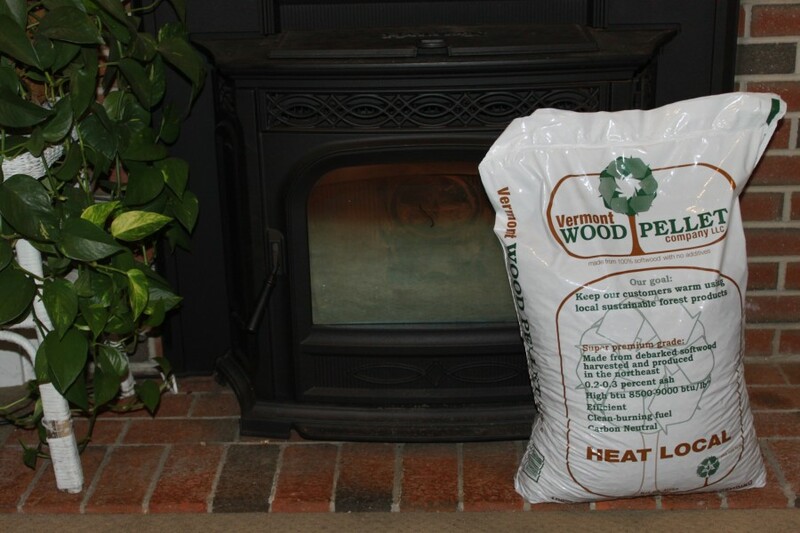 The Most Cost-Efficient Pellets on the Market – HeatRight™ delivers efficient warmth because our pellets burn hotter and longer than pellets produced in traditional pellet manufacturing. 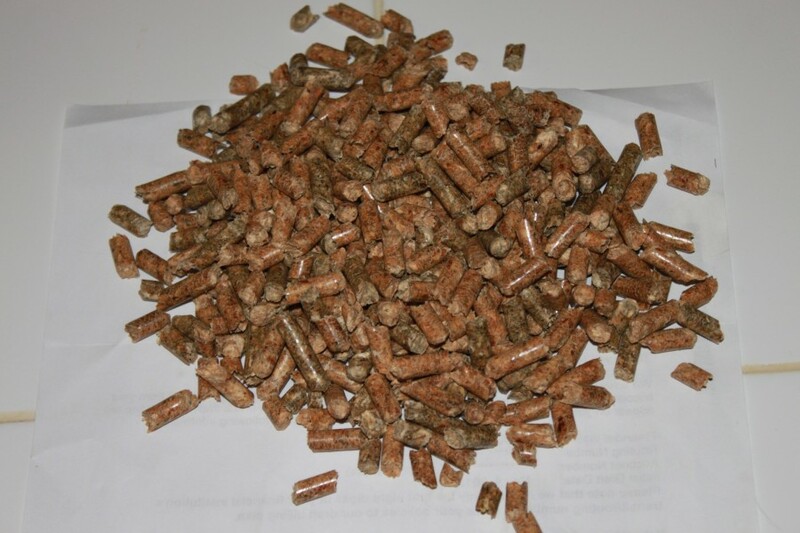 While you will pay slightly more for our pellets, we actually save you money because you get more heat and a longer burn than less expensive pellets. 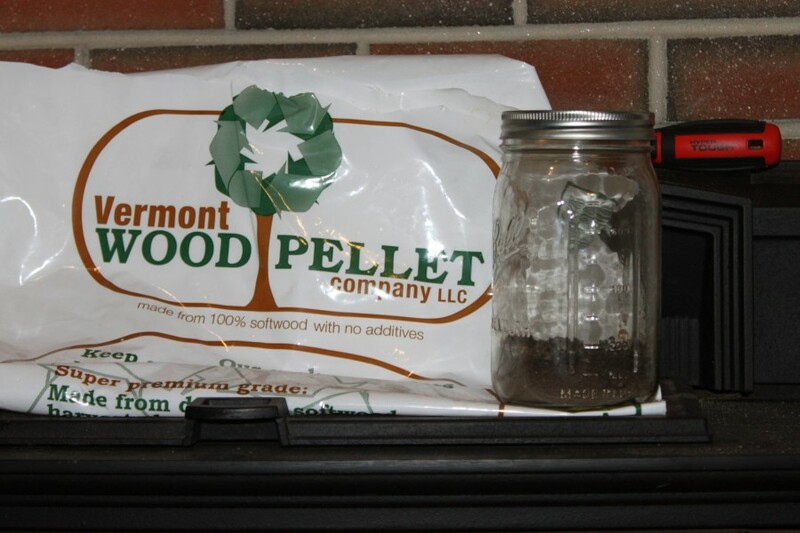 More Pellets, Less Dust- There’s one more good reason you want Vermont Wood Pellet fuel. 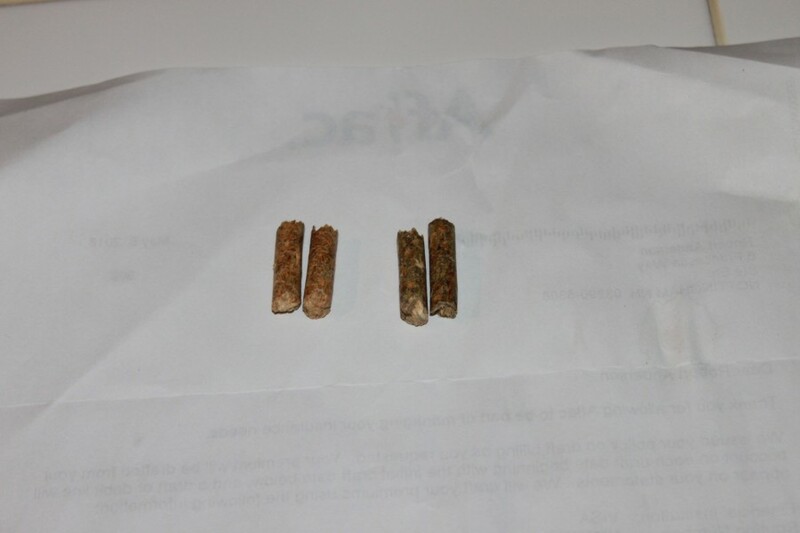 When you open one of our bags, you will see very little wood dust. 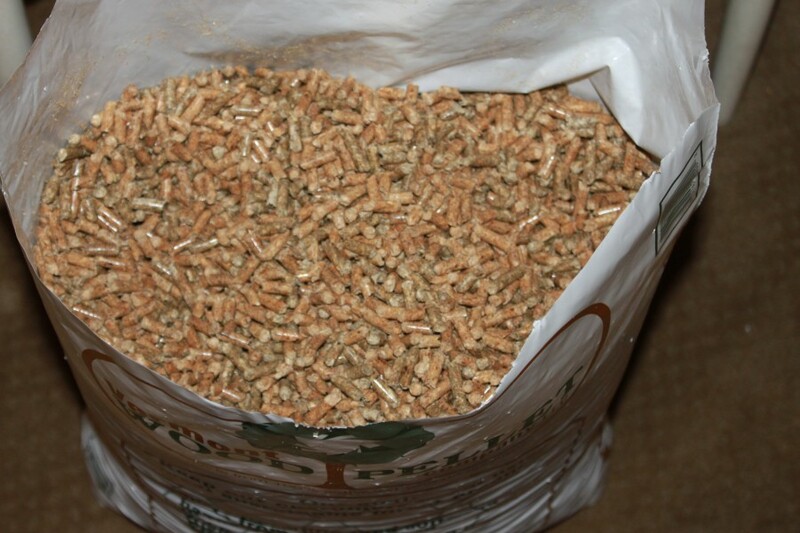 That’s because our process ensures a quality pellet, and we screen our pellets FIVE TIMEs to make sure you get pellets, not sawdust. 2018–So what is up with the confetti I see in the bag this year? There is a distinct 2 tone color going on here but that is not an issue. The pellets burned awesome and super low ash as usual! 2017–Consistency is key when in today’s market dropping $1000 to heat your house is not unheard of. 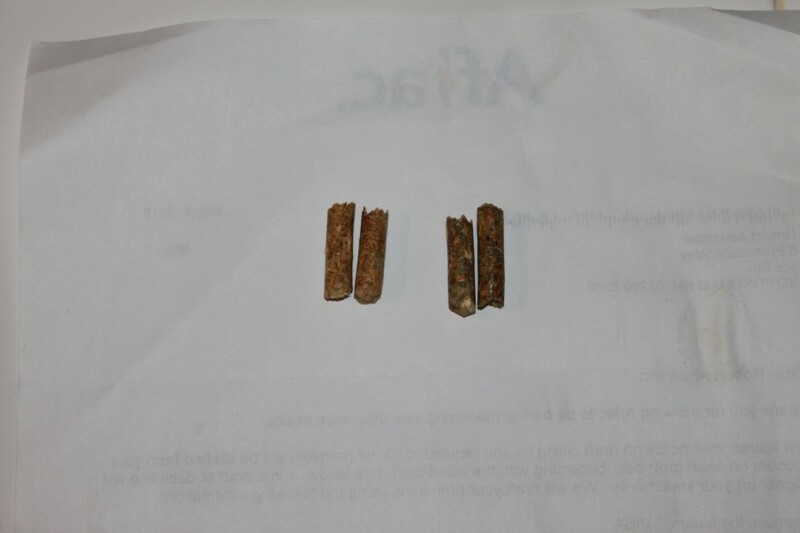 I’m not sure how they do it but year after year these pellets burn super hot and low ash. We are talking West Coast Doug Fir quality milled right here on the East Coast in beautiful VT. In Fact, they are right down the road form the summer camp I grew up at called Camp Sangamon where we would go to swim in the gorge around the corner from their mill. hot, hot, hot and did I say hot! 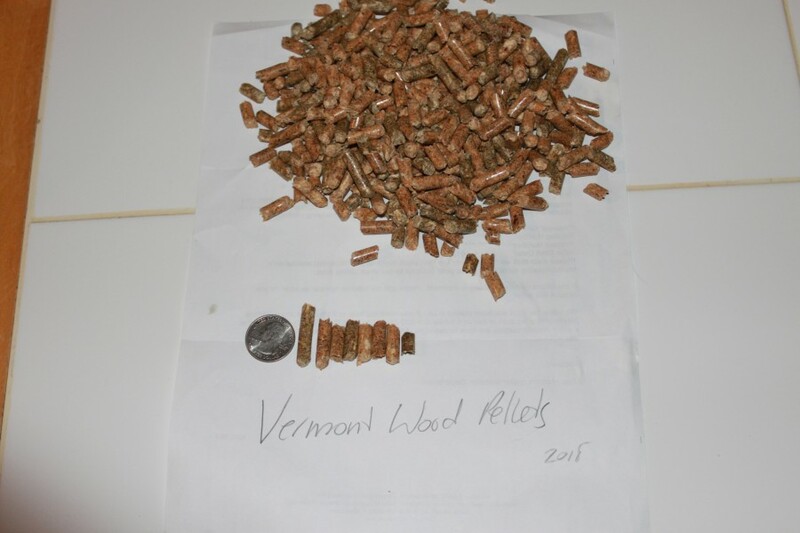 I purchased 3 tons of Vermont pellets in June 2017 and burned them 2 winters in a Harman XXV.. Similar to other reviewers, I had the same problem with black creosote buildup inside my burn chamber and on the glass. This made cleaning the stove a long process and a messy job. I have burned several cheaper pellets and never experienced this much black soot. When scraping the stove each morning, the soot also created dust in my house and my children’s socks turned black on the soles. 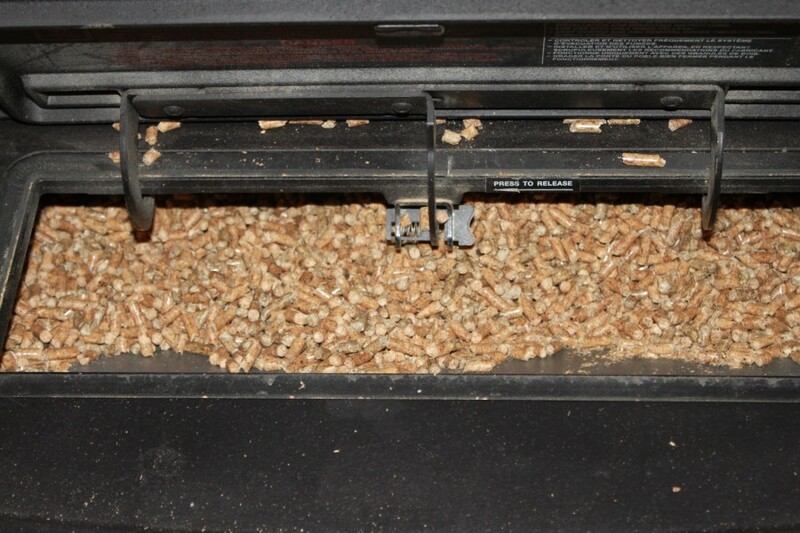 The ash content is low and good heat output. 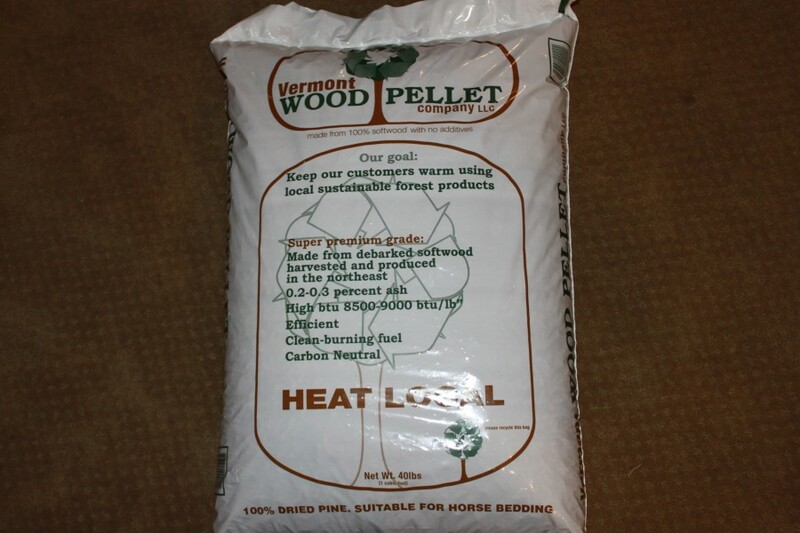 Due to the black soot, I will not buy Vermont Wood pellets again.